Big Brother Naija season 4, will be holding in Nigeria and the audition dates for the reality showexpected to air after Nigeria’s general election has been announced. 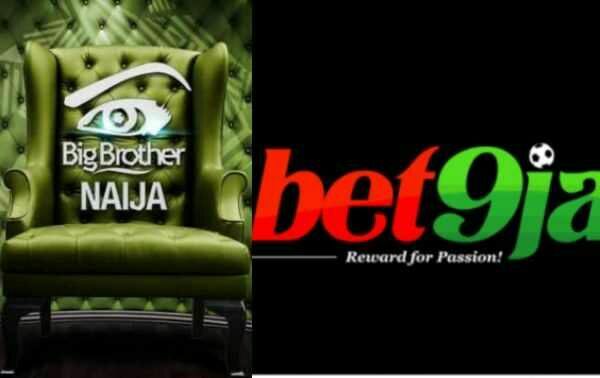 While Ebuka will be returning as the show’s host, the headline sponsor of the biggest reality show in Nigeria has changed from Payporte to Bet9ja. 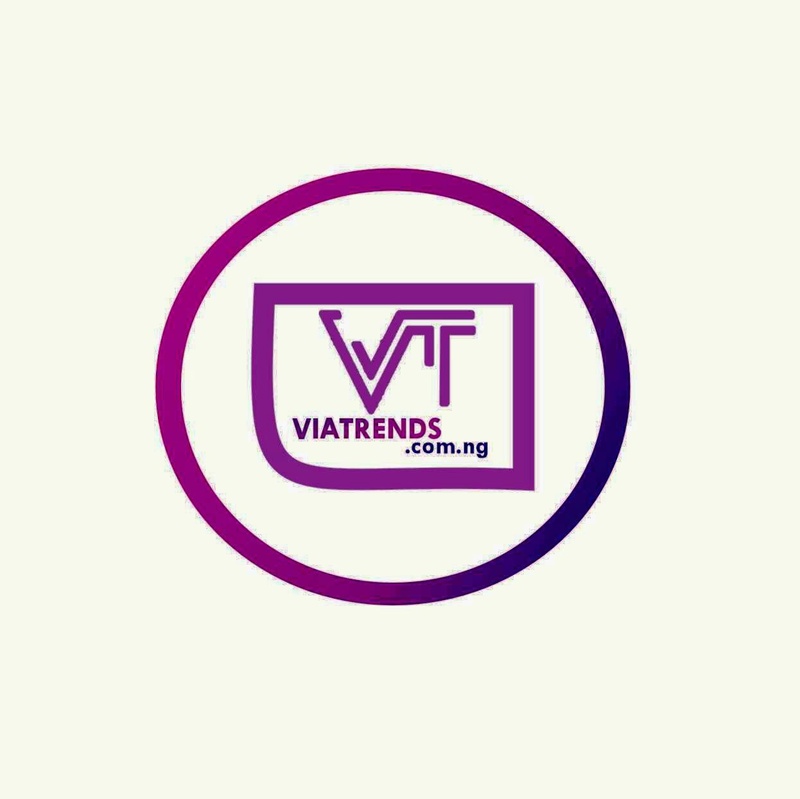 The audition dates for prospective housemates has also been announced – it will be holding on February 1st and 2nd across 8 cities including Lagos, Ibadan, Benin, Enugu, Calabar, Warri, Port Harcourt andAbuja.We reported before now that a source said that the reality show was put on hold, due to the forthcoming general elections in February. According to him, it was because the show itself usuallygets twisted and the sponsors don’t want to mix it up with politics in anyway.